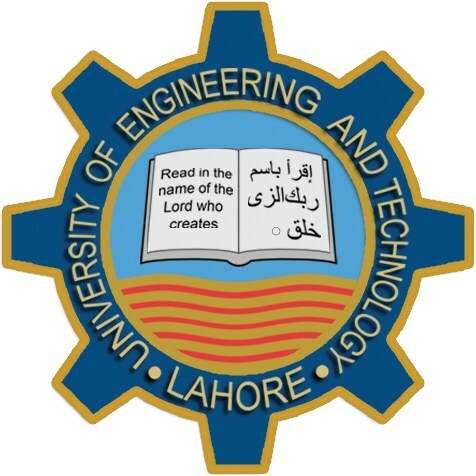 University of Engineering and Technology UET Lahore offer Msc Admission 2013 schedule entry test.He is offer admission in the M.Sc. Applied Mathematics, Applied Chemistry and Applied Physics programs in the UET should have to submit their application till the 2nd September, 2013. All those student who hold B.Sc (14 Years) degree with score of 60% r eligible to apply this entry test. All eligible student shall appear in the subject entry test to be held as per schedule given below by the concern department. Those securing 50% marks in the subject test shall appear for Interview to be held in the respective department as per following Schedule. You can fill the Application form and reregistration here.